Book Samples | Darcy Maulsby & Co. 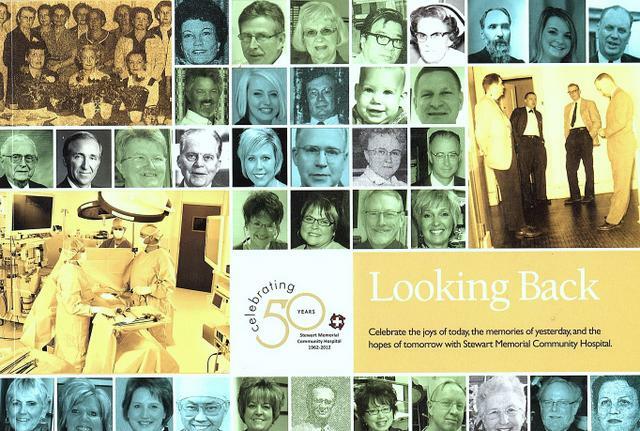 Sample book article: “Looking Back: Celebrating 50 Years,” produced by Stewart Memorial Community Hospital in Lake City, Iowa. Purpose: This 82-page book highlights Stewart Memorial Community Hospital’s (SMCH) 50-year tradition of providing quality healthcare in west-central Iowa. The book is filled with stories that showcase how SMCH’s medical professionals improve the quality of life and make a positive difference in their rural communities. Where Were You in ‘62? The OB was a busy place at that time, since the community experienced a mini “baby boom” in 1962. “Shortly after we moved into SMCH, I’ll never forget that three babies were born at the hospital in eight hours,” said Curry, who noted that this was an era when mothers stayed in the hospital on bed rest for at least seven days after giving birth, since doctors were afraid the women might hemorrhage. The new hospital featured a variety of modern conveniences, including piped-in oxygen, said Curry, who was glad that nurses no longer had to lug big green oxygen tanks around. “A bathroom in every room was also a luxury that we had not experienced before,” added Curry, who noted that previous hospitals in town might only have one bathroom per floor. Even the fire alarm system was a great improvement at SMCH, since the staff didn’t have to worry about evacuating patients down a chute from the second or third floors, like they would have had to at the old McCrary Rost Hospital, had a fire had broken out. While many aspects of SMCH were state-of-the-art, other features that are taken for granted today were not part of the new facility. “The parking lot was not black-topped in the early days, and many times we walked in mud almost to the top of our boots when we went to work that spring,” said Curry, who noted that Dr. McVay donated money to have the parking lot paved. SMCH also had no air conditioning when it opened in 1962. “We had fans to help circulate the air, and in surgery they’d have someone standing by to wipe the surgeon’s brow,” said Curry. There were no intensive care units in the new hospital either, since private duty nurses specialized in caring for critically ill patients. These nurses were hired and paid by the families of the patients, Curry said. This system continued at SMCH until 1975, when the hospital added more patient rooms and developed its first intensive care unit, which included four beds and cardiac monitoring equipment. During SMCH’s early years, there weren’t many major changes in medical care and equipment, said Curry, who became SMCH’s director of nursing and retired as an assistant administrator in February of 1988. “Many of the changes came after 1964 and the Medicare era,” said Curry, who noted that hospitals like SMCH began formalizing their standards to meet the requirements of the Joint Commission, which accredits and certifies thousands of health care organizations and programs in the United States. These standards led to significant changes at the pharmacy, which was little more than a drug closet with a locked door when SMCH opened. “This closet wasn’t much bigger than a large refrigerator, and I was responsible for managing it and ordering drugs for use in the hospital,” said Curry, who noted that SMCH hired a consulting pharmacist in the early 1970s to meet federal requirements for pharmacy services. The hospital also added new departments, including physical therapy and respiratory therapy. To manage additional growth at SMCH, the hospital added a purchasing department in 1980 and expanded its medical records department. 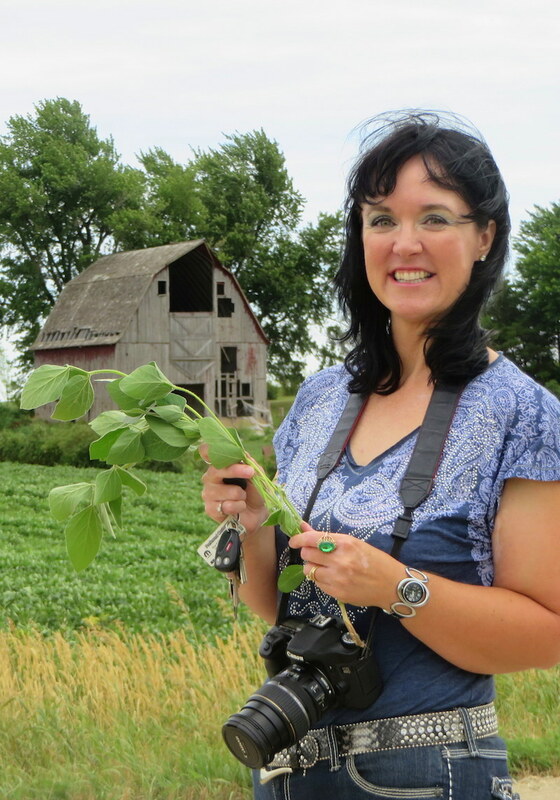 The 1980s also ushered in the era of home health care services and Hospice, said Curry, who treasured many fond memories of treating generations of local families during her 45-year nursing career.